Dave Harrington Group. 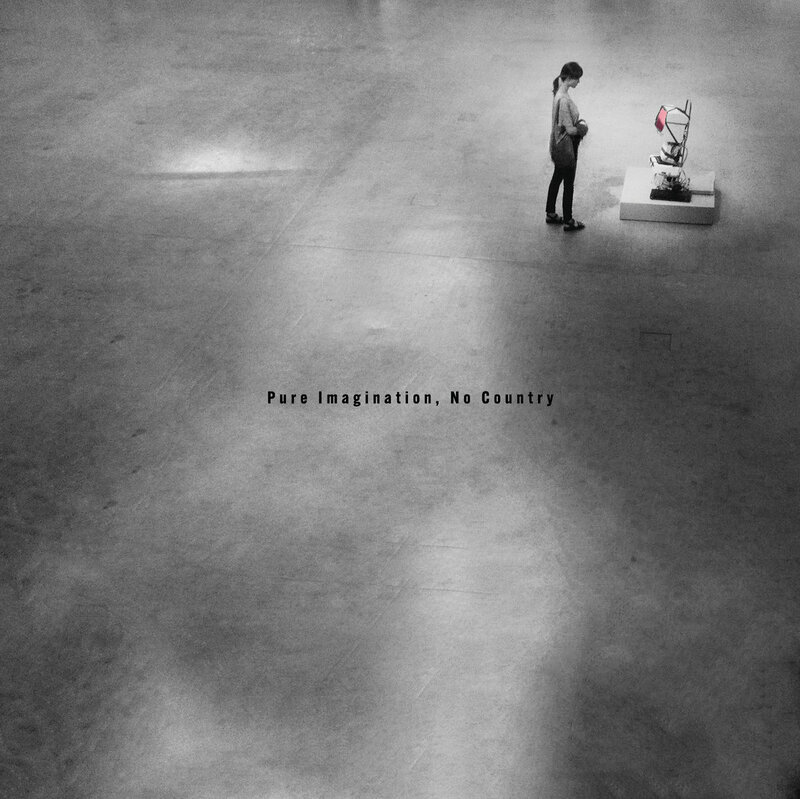 Pure Imagination, No Country. good. yeah, good. Available. at. dhgroup.bandcamp.com. enjoy.